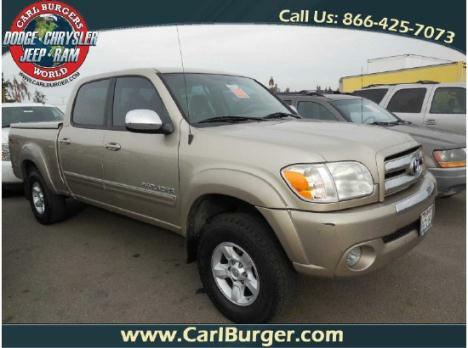 , The Tundra has been a successful vehicle for Toyota. 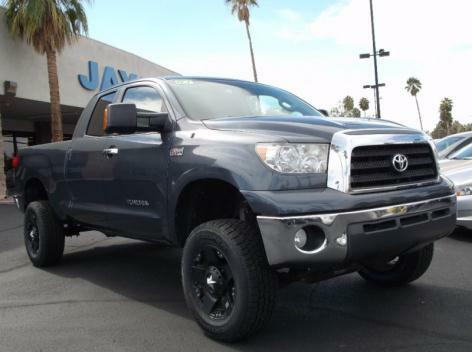 Early on, Toyota figured out that a V8 engine was vital to any full-size truck's sales success in this country. They also discovered that many pickup trucks are actually used for serious work and play, meaning that payload and towing capacities had to be increased. 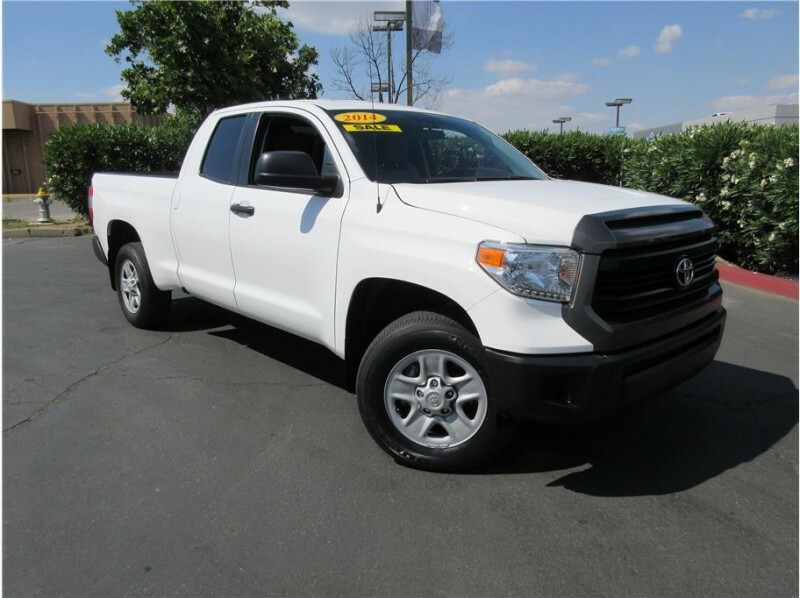 Lastly, Toyota realized that consumers expect certain things when they buy a Toyota truck: excellent build quality, class-leading reliability and well-designed interiors. At the end of the day, the Tundra still isn't as big and strong as the Titan, nor does it have the usual mind-numbing array of features and options. But for many people, those extras could be superfluous. Toyota's first full-size truck is a very good one, especially for the general consumer rather than the contractor or construction worker. The 2006 Toyota Double Cabs come only as short beds, and feature four full-size doors and, thanks to their longer wheelbase, equal bed length. The base trim's amenities such as antilock brakes, 16-inch steel wheels, a cloth bench seat and a CD player are where the SR5 starts, but adds adds body-color bumpers, a chrome grille and air conditioning and cruise control. Dual-overhead-cam 4.7-liter V8 musters 271 hp and 313 lb-ft of torque, offered with the five-speed automatic. Maximum towing capacity is 7,100 pounds. ABS is standard. Side-impact airbags for front occupants and full-length side curtain airbags with a rollover sensor are optional on Double Cabs. In government frontal-impact crash tests, the 2006 Toyota Tundra received a four-star rating (out of five) for driver protection and five stars for front-passenger protection. The Toyota truck earned a perfect five stars for front-occupant protection in side impacts. The IIHS gave the truck a Good rating (its best) for frontal-offset crashes. And remember, Nobody beats Carl Burgers prices...and I mean NOBODY! All prices exclude tax, license and documentation fees plus any government fees. MSRP shown for comparison purposes only, not actual dealer's selling price. Discounted pricing shown includes Carl Burger Discount and all applicable rebates specific to this vehicle you may qualify for more rebates! Images, pricing and options shown are examples, only, and may not reflect exact vehicle color, trim, options, pricing or specs.